The varietal has always been seen as the “workhorse” of the South African wine industry, contributing acidity to bigger bulk blends. Because of this past we are now fortunate to have older and well established bush vines, which have a huge influence on quality, giving a naturally lower yield. 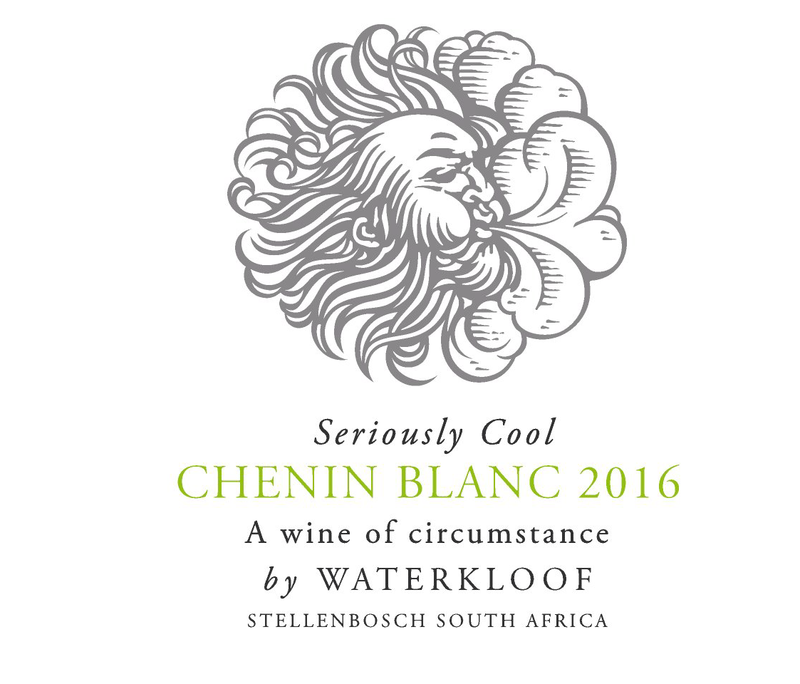 The Seriously Cool Chenin Blanc is produced from 30-40 year old bush vine vineyards in the Helderberg area. The vineyards are close to the ocean, which ensure a long growing season and allow for ripe fruit with good concentration and a balanced acidity. The soils are of sandstone origin with medium-sized stones, which help with drainage, but also have a very good ability to retain moisture. Production was approximately 4 t/ha. The winemaking philosophy for all our premium white wines from Waterkloof is the same. We follow a traditional, minimalistic approach which means that we interfere as little as possible with the winemaking process. It allows the flavours prevalent in that specific vineyard to ultimately express themselves in the wine. To achieve this goal, all grapes are whole-bunch pressed in our modern basket press, to extract the juice in the gentlest way. The juice is then allowed to settle for 24 hours after which it is racked from the settling tank into concrete eggs. We do not inoculate the juice with commercially cultivated yeast, but allow the wild yeast prevailing in the vineyard to ferment the juice. We also do not add acid or any enzymes during the process. The natural fermentation process took 6 months to complete after which we left the wine in the eggs to develop more complexity. Only a light filtration was used prior to bottling. We started picking a week earlier than last year (which was already early). A lot of the producers were significantly down on crop yield (some even up to 50%). Fortunately, our biodynamic vines have a deep root system (approximately six metres deep), compared to conventional vineyards (digging only one meter deep) and we were not down on yield by too much. 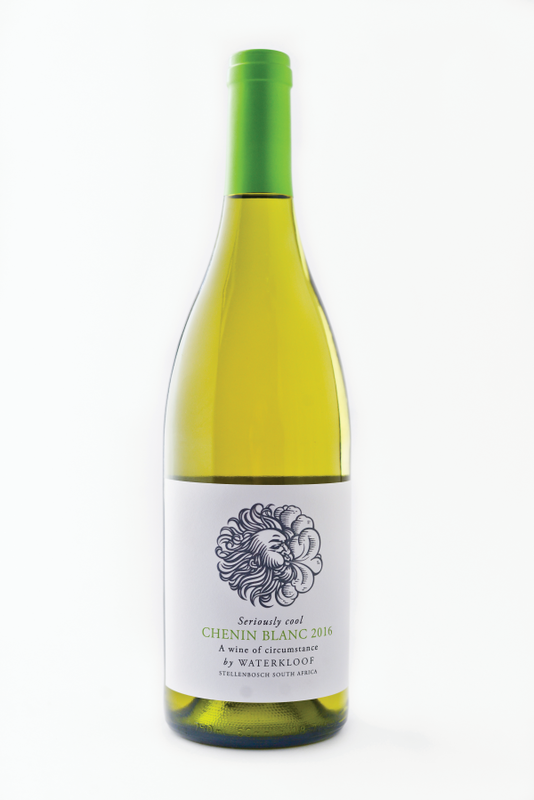 The Chenin Blanc flaunts pronounced aromas of stone fruit like nectarine and pear. The start of the wine is fresh and fruity; then it opens up in the middle to a mature and riper style, ending with fine acids that ensure the good structure.